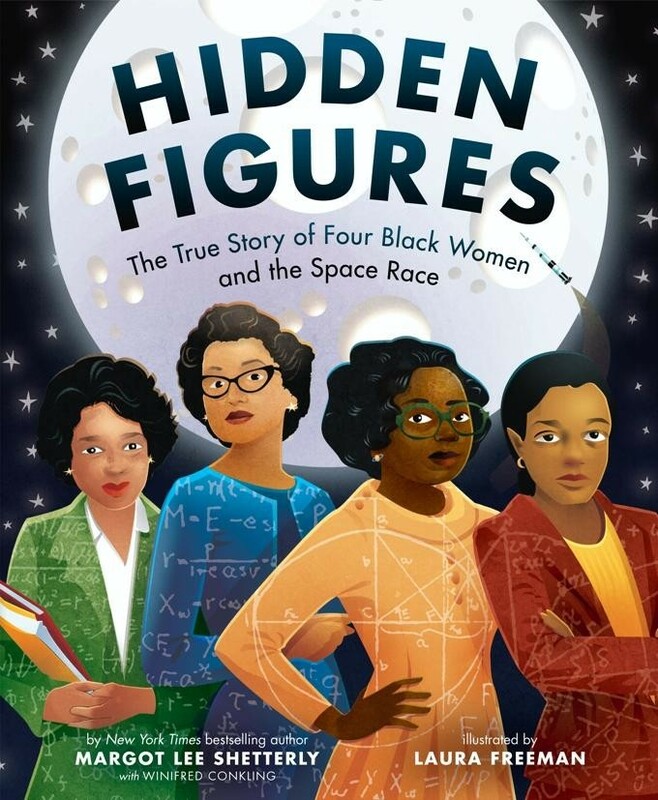 Dorothy Vaughan, Mary Jackson, Katherine Johnson, and Christine Darden were good at math  really good. They participated in some of NASA's greatest successes, like providing the calculations for America's first journeys into space. And they did so during a time when being black and a woman limited what they could do. But they worked hard. They persisted. And they used their genius minds to change the world. 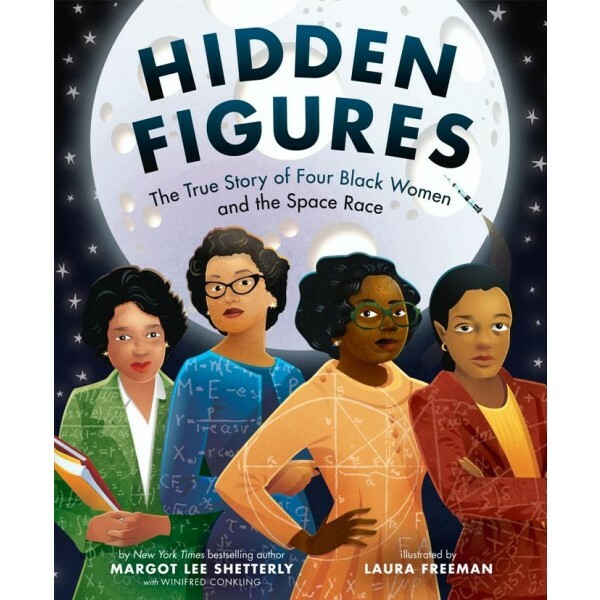 In this beautifully illustrated picture book edition, based on the New York Times bestselling book and the Academy Award–nominated movie, we explore the story of four female African American mathematicians at NASA, known as "colored computers," and how they overcame gender and racial barriers to succeed in a highly challenging STEM-based career.